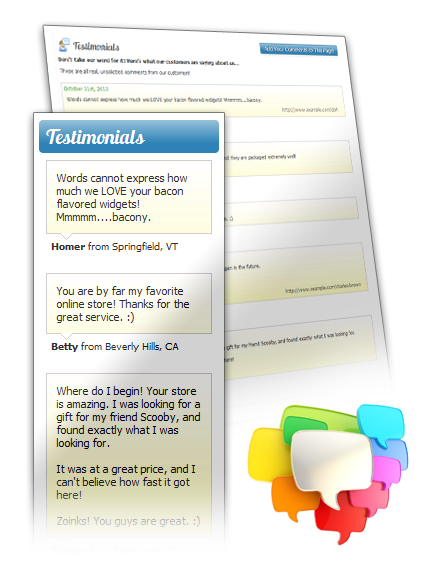 Our Testimonials module allows you to use positive feedback received by your customers to promote your store. 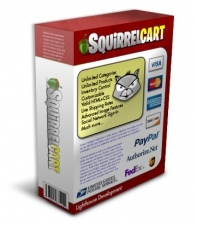 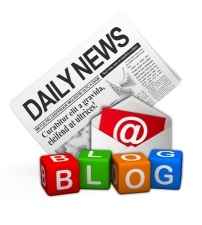 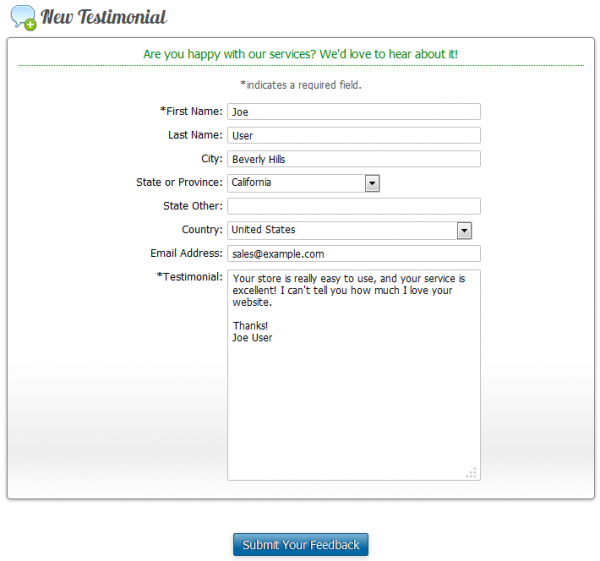 Customers can submit their own testimonials directly in your storefront. 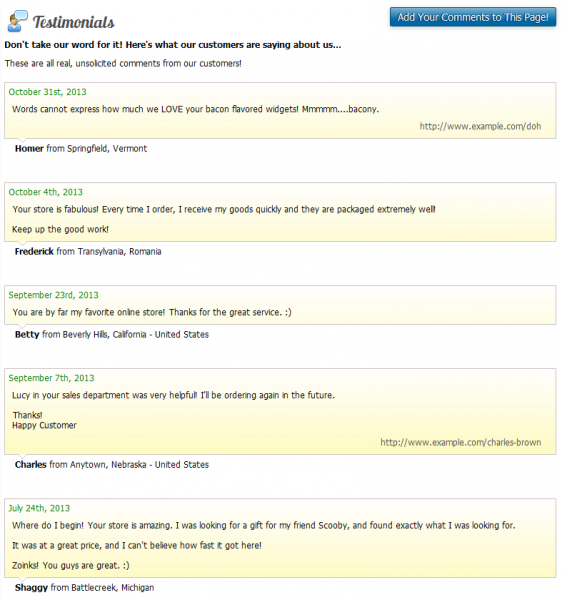 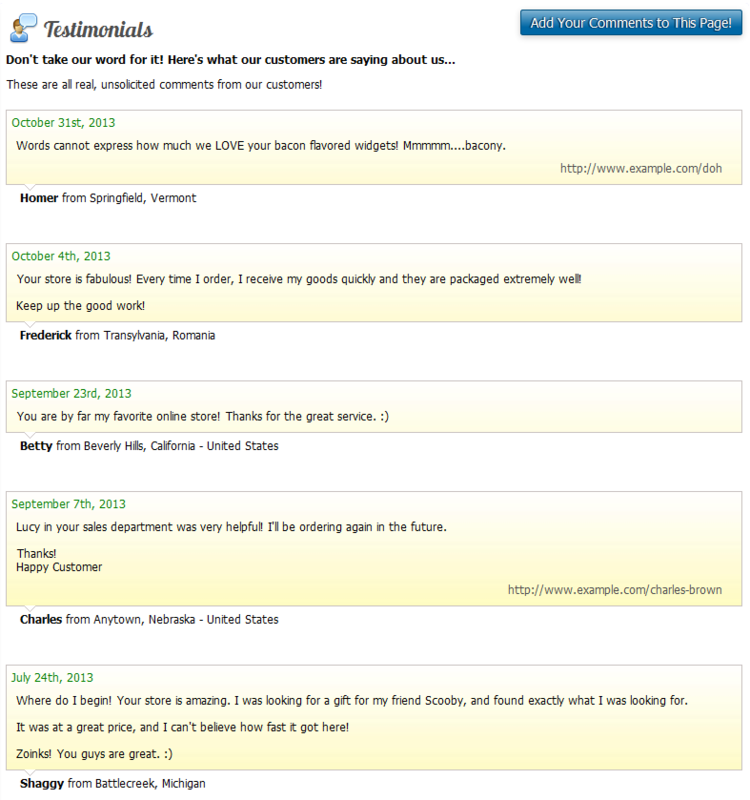 You can also submit comments you've received from customers via email yourself, and add them to your testimonials page. Moderation feature - moderate testimonials via email or your control panel. 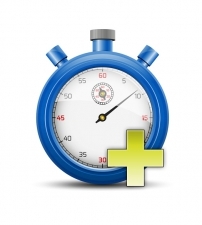 Moderation can be disabled, but is enabled by default. 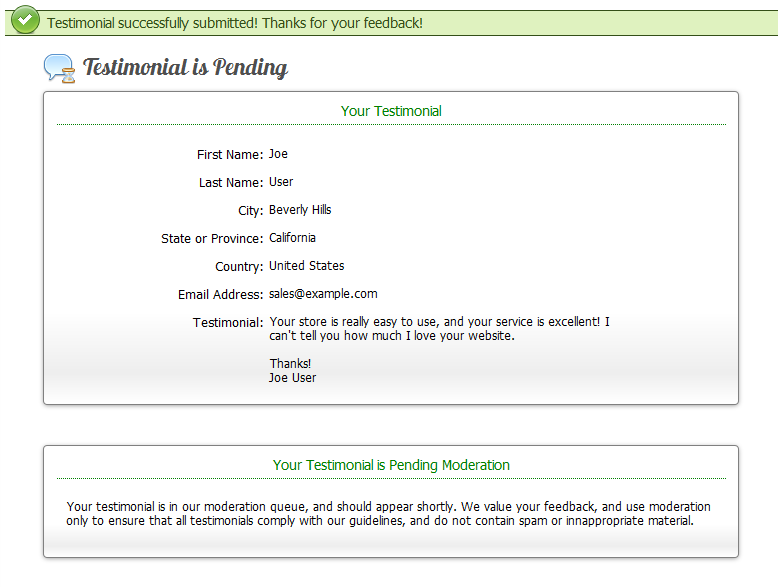 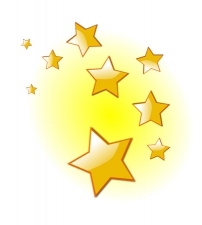 When ON, testimonials do not appear in your store until you mark them as approved.